The funny, poignant memoir of one man's struggle to come to terms with his celiac diagnosis, forcing him to reexamine his relationship with food. 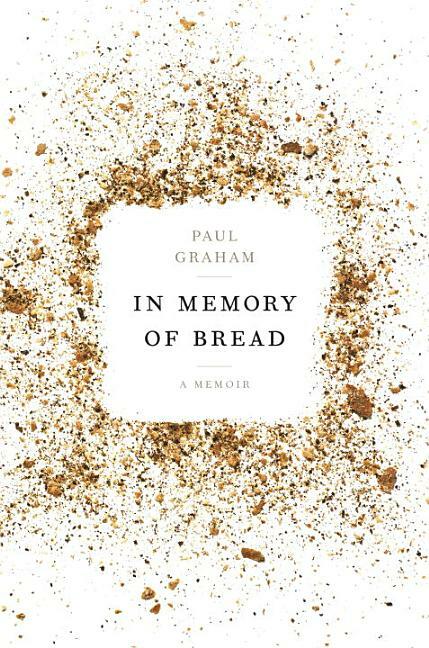 When Paul Graham was suddenly diagnosed with celiac disease at the age of thirty-six, he was forced to say goodbye to traditional pasta, pizza, sandwiches, and more. Gone, too, were some of his favorite hobbies, including brewing beer with a buddy and gorging on his wife's homemade breads. Struggling to understand why he and so many others had become allergic to wheat, barley, rye, oats, and other dietary staples, Graham researched the production of modern wheat and learned that not only has the grain been altered from ancestral varieties but it's also commonly added to thousands of processed foods. 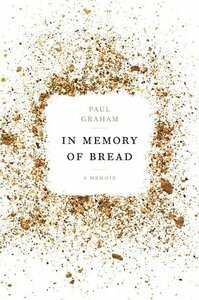 In writing that is effortless and engaging, Paul explores why incidence of the disease is on the rise while also grappling with an identity crisis--given that all his favorite pastimes involved wheat in some form. His honest, unflinching, and at times humorous journey towards health and acceptance makes an inspiring read.